The condition of the culture. 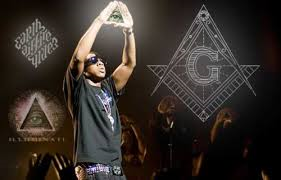 What does the Illuminati and free-masonry have to do with hip-hop culture? 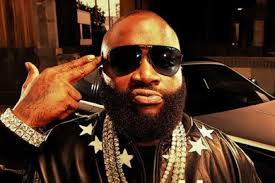 It has been recently speculated that many of hip-hop famous artist have had ties to the Illuminati secret society. What does this particular find mean for fans of hip-hop, is the art-form that started out as something good for inner-city youth become a destructive evil? Let’s examine this thought even further. Reveals it all in his tell all autobiography, (Decoded) which is the gripping tale about his personal experience with-in the hip-hop industry. 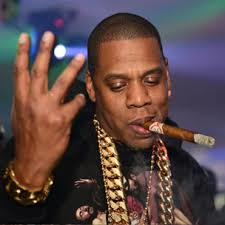 It is a known fact that, like so many other popular hip-hop artist, Jay-Z started out in New York as a nationwide drug Smuggler/dealer before he was ever recognized for his talents as a rapper. In (Decoded), he romanticizes his days as a crack dealer/gangster as it relates to his outlook as an executive in the hip-hop world, as they are one in the same. He often touches on the fact that the lessons he learned in his early days as Drug Kingpin on the rough streets of the Marcy Projects (NYC) are what groomed him for the glamorized lifestyle he enjoys today. Yet how does that relate to us, the average listeners of the music? Many of us are simply tuning in due to catchy hooks and pulsating beats which have become the soundtrack and anthem of inner city life. 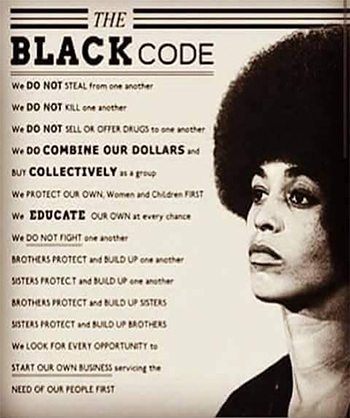 Yet are we fully aware of the ongoing scandal of hidden messages and manipulations imposed on us by the very culture we hold so dearly? What exactly has the culture of (hip-hop) come to represent? Is it not a representation of violence, gangster lore and the perpetuation of M.O.B/Crime boss portrayals that have been popularized by classic movies devoted to hip-hop? 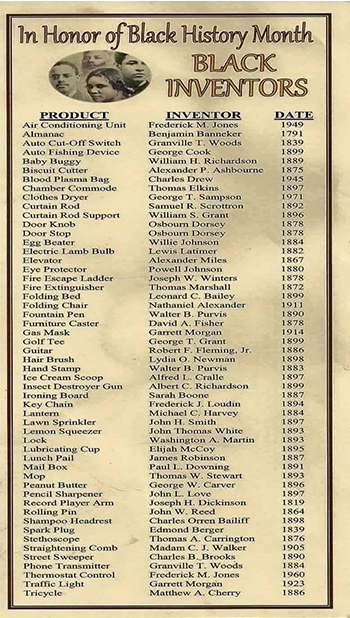 Just to name a few, New Jack City, Juice, Get Rich or Die Trying, State Property, Paid in Full and American Gangster which stared Oscar winner Denzel Washington. Back in the 1970’s you had gangsters such as Frank Lucas and Nikki Barnes. Nikki Barnes in particular, had a notorious reputation on the street for his flashy clothes and gritty attitude. But back then, he was about the only one. Now of days, you have about a million Nikki Barnes’s running around the streets of America. I find this to be a fascinating trend that one can attribute to hip-hop’s devotion to the glamorization of the Mafioso lifestyle. Is a good example of another rapper that uses his influence to glamorize the Drug dealing lifestyle? For example, on his smash hit BMF (Blowing Money Fast) he sings, “I think I’m Big Meech, Larry Hoover.” For those who don’t know Big Meech, he was a heavy drug trafficker from Michigan back in the 1990’s and Larry Hoover was a Gangster/Vigilante out of Chicago. To conclude my thought, we must all accept that hip-hop is the culture of the black youth and it is getting stronger by the day. Therefore, we must examine whether or not the influence of hip-hop is one that is beneficial to us individuals and to our children. Solutions is a monthly column written by Jason Caldwell.